Home & Real Estate Inspections | Santa Rosa, CA | Pacific Coast Home Inspections Inc.
A home is the biggest purchase you’ll ever make, so it’s important to understand the condition of your investment. Let Pacific Coast Home Inspections Inc. provide the thorough inspection you expect and a report you can rely on to make a confident decision. 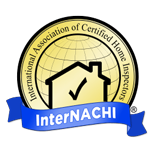 As a Certified Professional Inspector® trained by InterNACHI—the International Association of Certified Home Inspectors—I have the knowledge to spot problems that other inspectors might miss. I understand first-hand how stressful a real estate transaction can be. So, whether you’re buying or building a new home, selling the one you’re in, or purchasing an investment property, let Pacific Coast Home Inspections Inc. give you the peace of mind you deserve to make the right choice for your family’s future. Don't let a hidden problem catch you off guard. Avoid the expense by hiring a home inspector before you buy or sell a home, or if you think there might be something wrong with your home. Pacific Coast Home Inspections Inc. provides thorough home inspection services in Sonoma & Napa counties. Why wait? Call Pacific Coast Home Inspections today to inspect your home. Don’t get caught with a major repair that could’ve been discovered before buying your home. 1. Before you list your house for sale. This way, you can get a head start on necessary repairs and keep the upper hand during the sales process. 2. Before you purchase a house. Don’t settle for a home that you know nothing about. It’s essential to get an inspection done before purchasing a new house in the Santa Rosa, California area. 3. If you haven’t had an inspection in five to ten years. Minor problems that came up in a previous inspection could have gotten worse. Todd Graham, the owner and operator of Pacific Coast Home Inspections, has years of experience in the inspection industry. He’s an active member of InterNACHI, and has worked in all areas of the construction business. He provides noninvasive visual home inspections in the Santa Rosa, CA area that cover the structural and mechanical elements of your home. After the inspection is done, you’ll receive a thorough report detailing any issues found in your home. 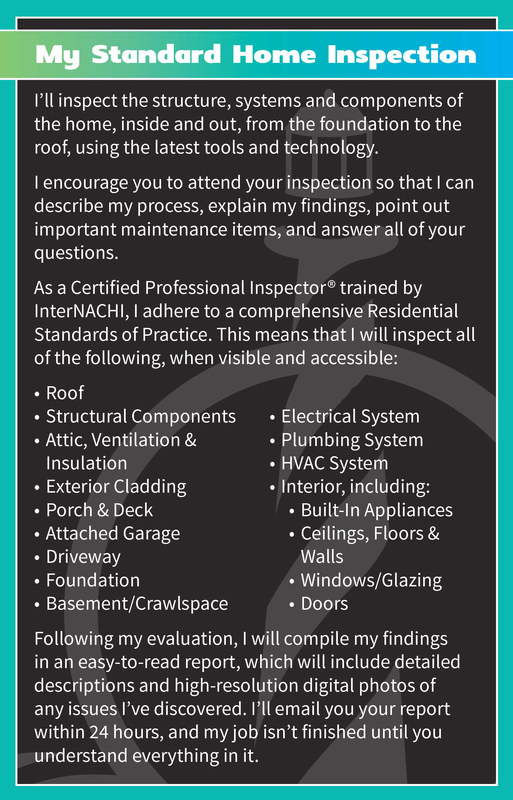 Do you have questions about the inspection process? Call 707-889-0137 right now to speak with Todd Graham at Pacific Coast Home Inspections. Copyright © 2019 Pacific Coast Home Inspections Inc., all rights reserved.